March 15, 2016. 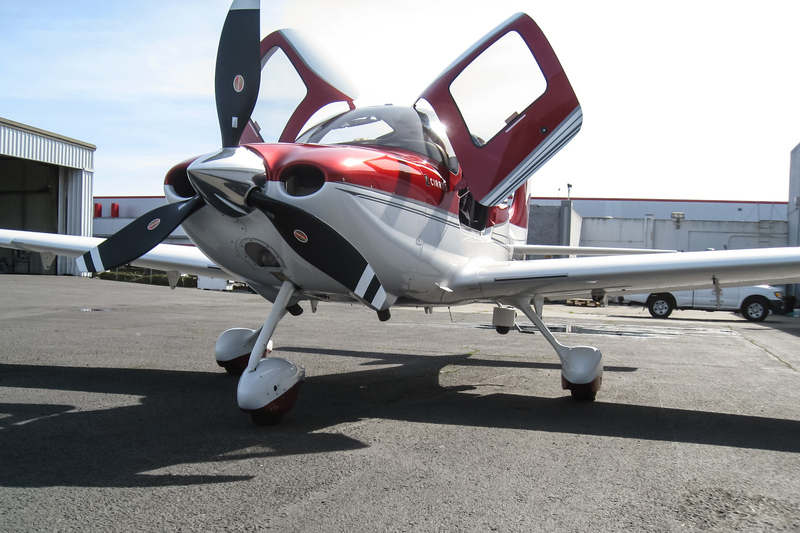 Richmond, CA – SkyIMD, Inc., a provider of aerial camera platforms announced that it has received an FAA Supplemental Type Certificate (STC #SA02554LA) for it’s aerial camera pod on Cirrus Design Corporation models SR22 & SR22T. This STC authorizes installation of the SkyIMD aerial imaging system on the side assist (left entry) step of the aircraft. 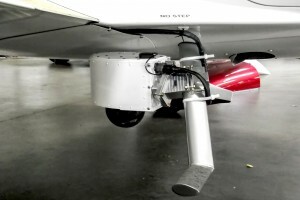 Cirrus SR22 and SR22T models now have the ability to utilize any of SkyIMD’s aerial imaging and remote sensing solutions – HD video & Infrared – Thermal, FLIR, LWIR and MWIR and SWIR (long, medium, short wave) systems – including full frame and medium format DSLR cameras such as those offered by Canon and Phaseone. 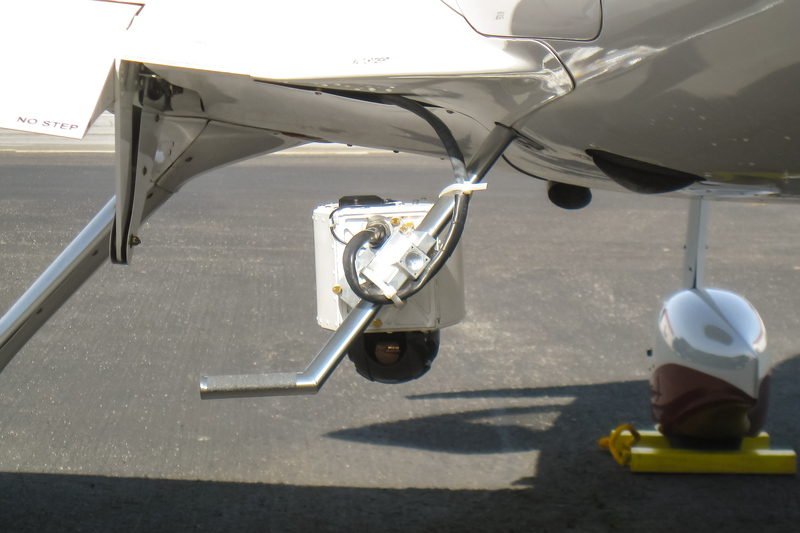 SkyIMD has designed and developed complete aerial imaging solutions for light planes and helicopters since 2006. Its aerial systems have been approved for use in over 55 countries, on over 30 models of planes and helicopters. For additional information on SkyIMD and its products please visit http://www.skyimd.com. This entry was posted in aerial camera pod, aerial imaging and tagged Cirrus SR22, Cirrus SR22T. Bookmark the permalink.